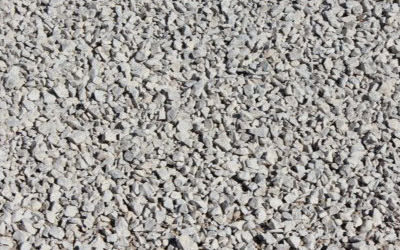 Course aggregate used in parking lots and as a stabilizing base. 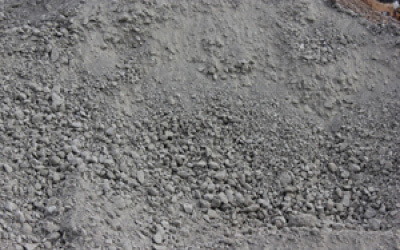 Consists of crushed mixed rock and is typically grey in color. 1 inch limestone is our most popular size of limestone. Most common applications include drainage, or as a top layer for parking areas. 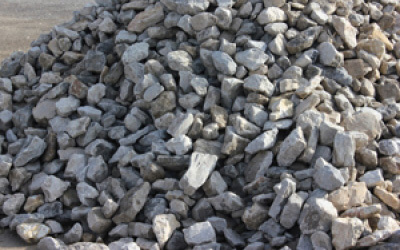 1″ Limestone is also used as road base; filling under slabs; an aggregate in mixing concrete; for making hot mix asphalt, and as railroad ballast. 1″ limestone is also used in pipe embedding applications, sports field drainage, landscaping, and in cement mixes. 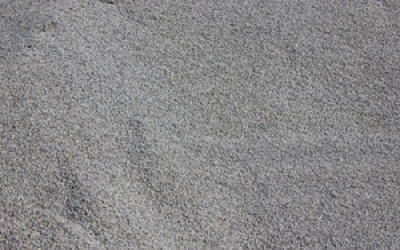 1″ Limestone is a crushed natural limestone product with colors ranging from gray to off-white. A 3/8 minus in size limestone. #10 Chat is commonly used for drainage projects; pipe embedment; mixing in hotmix asphalt, and spreading over driveways. Irregular sized stone, approximately 4″ x 8″, which is normally used to fill gabion baskets in retaining walls. Gabion Stone also works very well in line ditches with moderate flow of water. Gabion Stone gets its name from the baskets it typically fills. “Gabion” sounds like the Italian “gabbione”, which translates directly to “big cage”. These irregular sized rocks vary in size up to approximately 4″ x 8″, and fill gabion baskets which form retaining walls and embankments. The most common use of Gabion Stone is to stabilize shorelines, streambanks, and other sloped areas. It is also used to prevent erosion. Due to the size and durability of gabion stone, it also works very well in line ditches with moderate flow of water. Best for slowing fast flowing water and preventing embankment erosion. 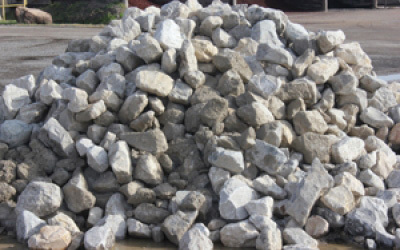 Riprap is comprised of Limestone, and comes in three sizes: 8″x12″, 12″x18″, and 18″x24″. It is gray in color. In streambeds to slow fast moving water. As an anti-erosion material, riprap is often found in man-made shorelines.